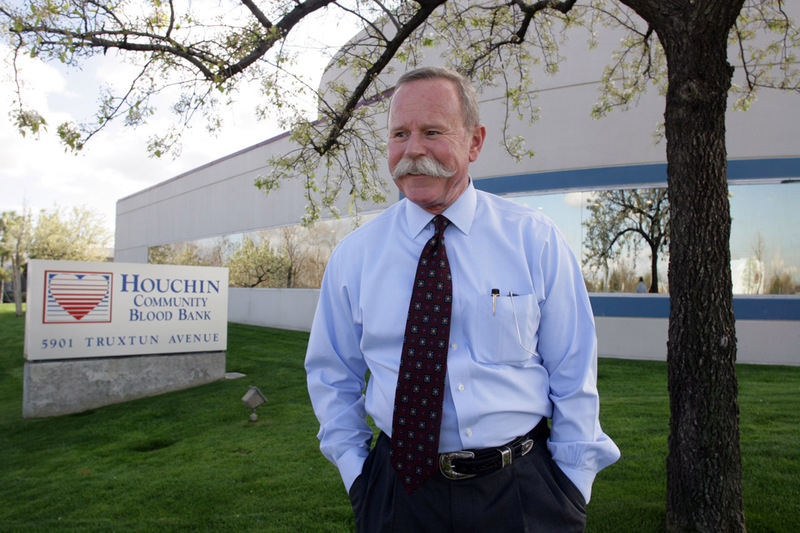 I did my first shoot for Houchin Community Blood Bank and their CEO Greg Gallion in 2010. Minutes after meeting Greg, I knew that, photographically speaking, this was a different kind of chief executive officer. We shot at the farmland in southwest Bakersfield that had been donated to HCBB by agricultural giant Bolthouse Farms. It is the site of the new HCBB, state-of-the-art facility. Greg was completely at ease in front of the camera, and was having fun, too. He scooped up a bunch of carrots from a recent harvest of the land, and playfully posed with them, giving me all the time I needed to shoot. 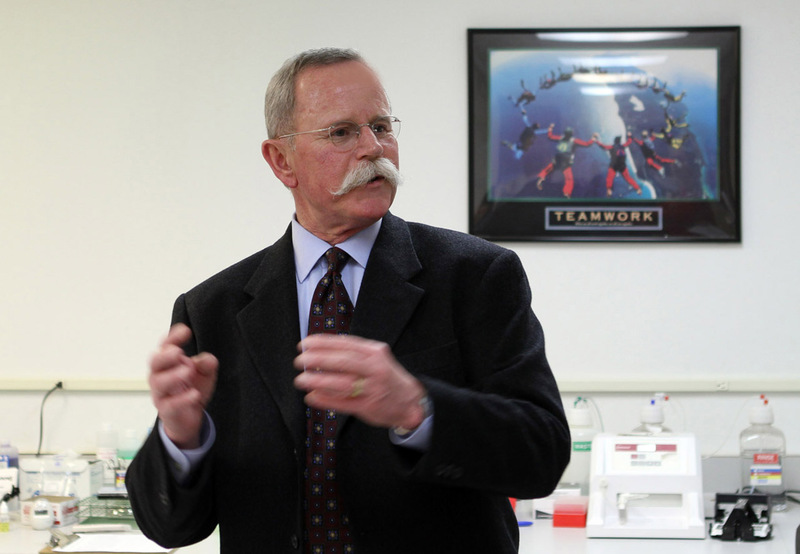 I also learned that Greg and HCBB valued what I consider to be the most effective form of corporate photography – real world, journalism style pictures of their operations. It takes a little extra work, consent must be obtained and releases must me signed, but the end result is photos of HCBB’s operations as they really are. Real donors giving blood, real staff doing their work. I’ve been shooting regularly for HCBB as this company so vital to the community moves forward, and my photos of Greg are always fun. 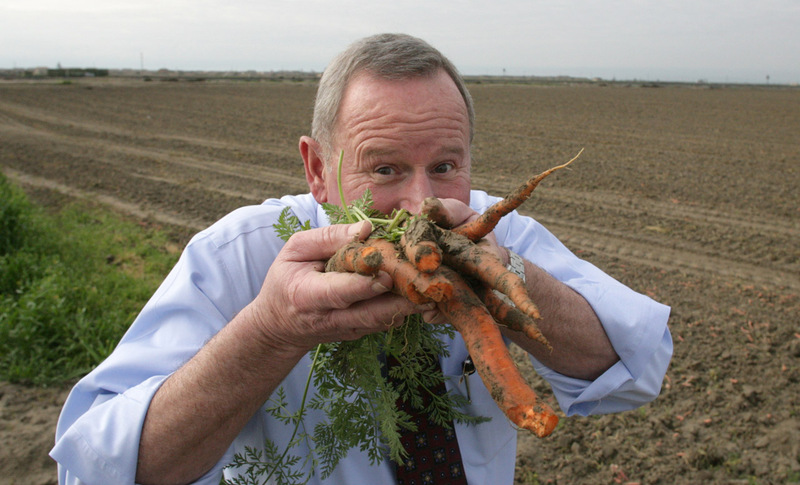 Greg Gallion with a handful of carrots at the site of the new Houchin Community Blood Bank on Buena Vista Road in southwest Bakersfield. 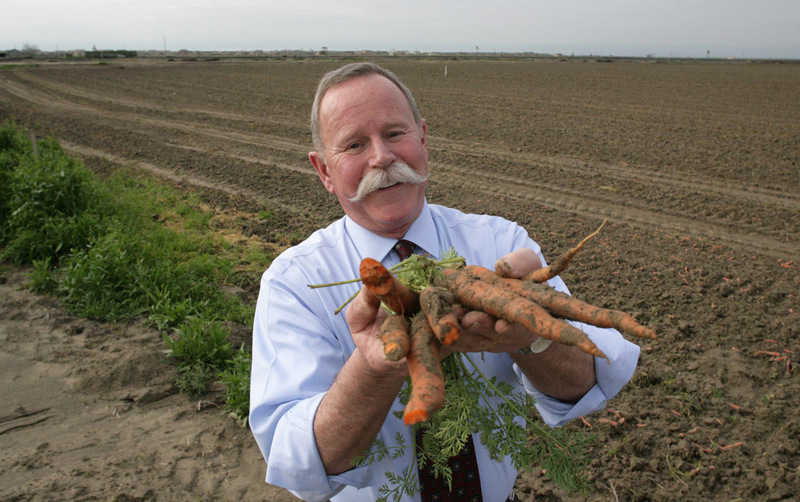 The land was donated by carrot giant Bolthouse Farms. Minutes into our first shoot, I knew Greg was going to be a fun client to work with. 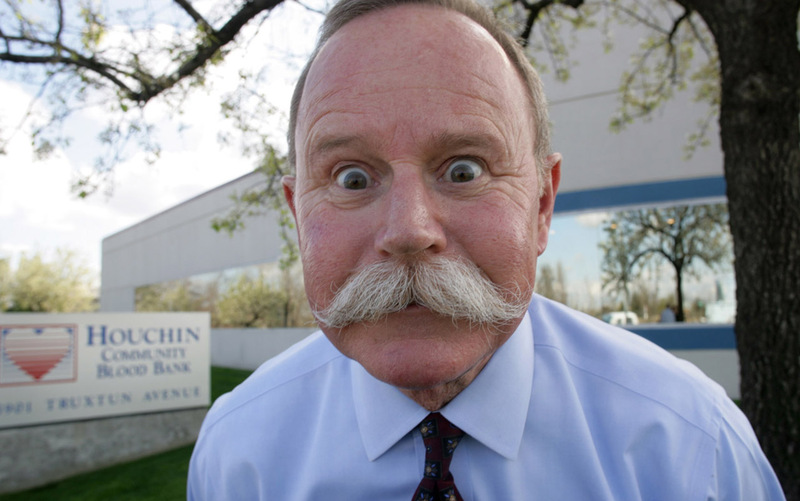 Greg runs what is arguably one of Kern County’s most important businesses. Houchin Community Blood Bank obtains blood from donors which is used to save lives in the community. Greg having some more fun during one of our shoots. Greg thanking one of HCBB’s long time donors in the donor bay of the Truxtun Avenue center. Greg speaking with visitors to the HCBB Truxtun Avenue facility. The Truxtun facility will remain open after the new facility in southwest Bakersfield is built. There are groundbreakings, and then there are groundbreakings! 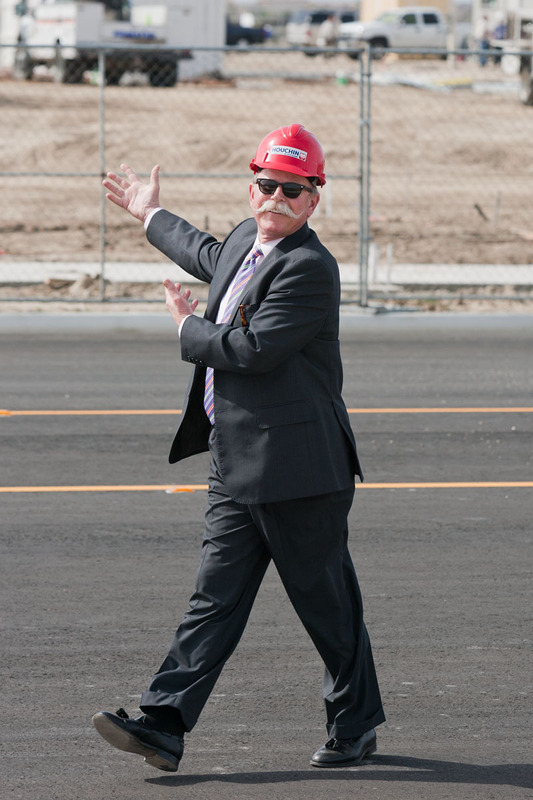 At the ceremony to start construction of the new HCBB facility, Greg decided to bypass the traditional shovel in the dirt photo and instead fired a real air horn, which signaled the bulldozers to begin their work. It was a real groundbreaking! 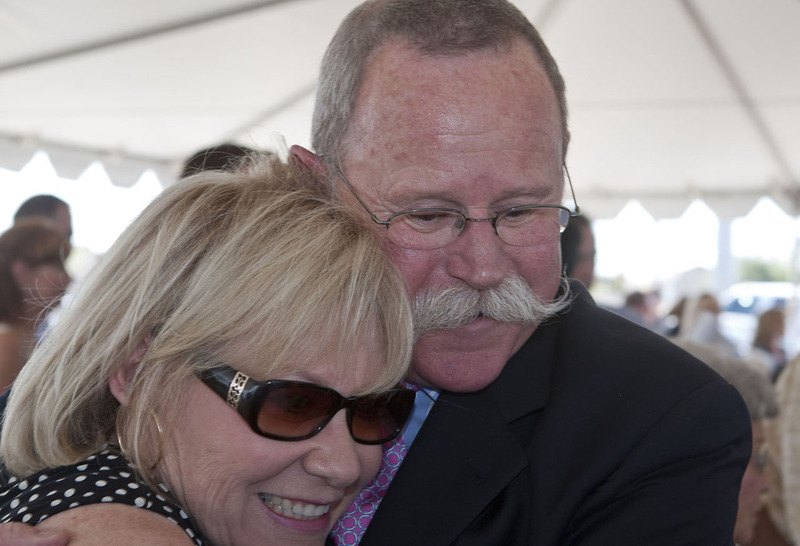 At the dedication ceremony, Greg has a big hug for Pamela Houchin Hornbuckle, one of the HCBB’s namesakes and a member of the advisory committee. 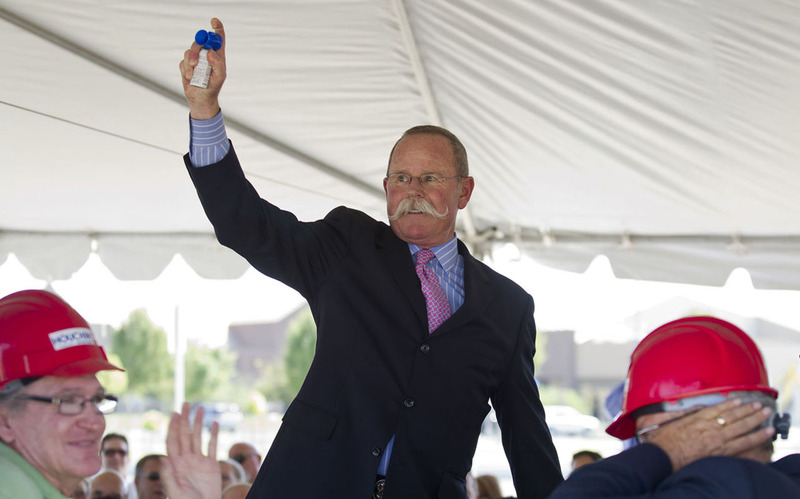 Greg effortlessly moved about guests, dignitaries and media at the groundbreaking event, which signaled the start of the building of the new southwest Bakersfield facility. 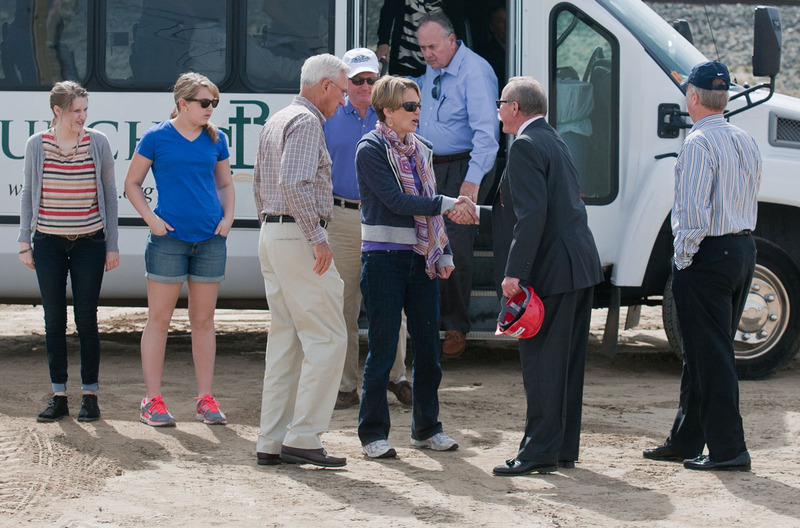 With construction of the new facility under way, Greg greets members of the Bolthouse family who arrived for a tour. 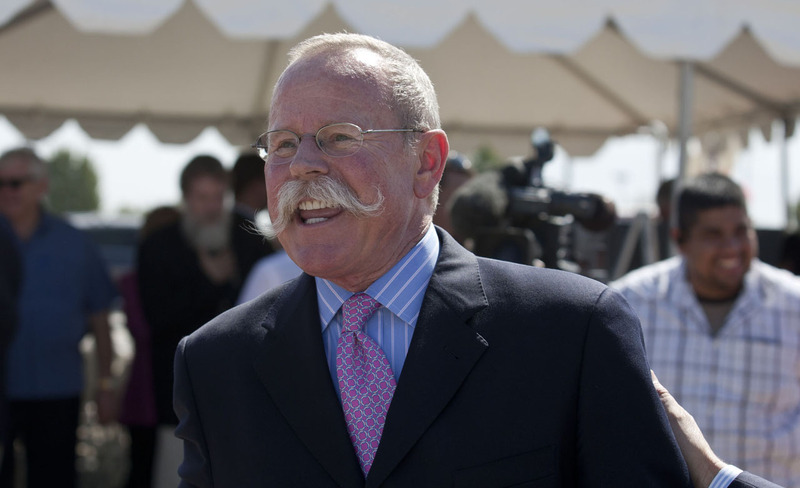 Bolthouse donated the land for the new, state-of-the-art southwest Bakersfield HCBB. Another spontaneous, fun moment from Greg at the HCBB construction site.